Montessori Print Shop Winners Announced! Head over to the Montessori Print Shop Blog to see if you've been randomly chosen as the winner of their giveaway! 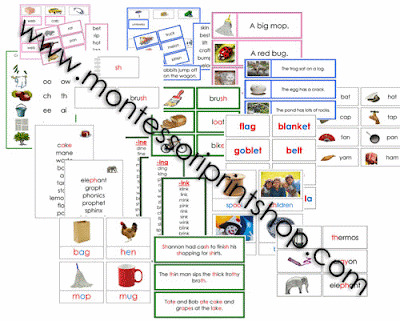 More Prizes Added by Montessori Print Shop! Wow! As if the Montessori Print Shop giveaway wasn't big enough, thanks to the tremendous response, they have now added FOUR more additional prizes! Don't forget to enter this awesome giveaway and be sure to read about how to earn extra entries for an even greater chance to win! 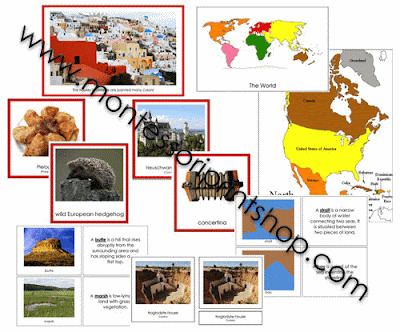 Also be sure to check out all of Montessori Print Shop's FREE Montessori Materials Here. The winner of the Dressing Frames as determined by Random.org is Jac! Congratulations! I will be contacting you soon! Thank you to all who entered. I hope to get to share lot's more with all of you and try my best to answer your questions! 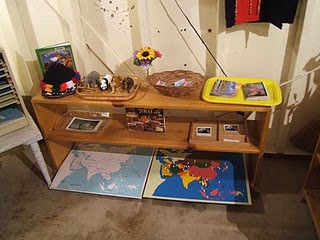 So by now, many of you have heard most of my Montessori journey story. As you can recall in this post, I was very blessed to have come across many materials very inexpensively because of a wonderful Montessori teacher who was an answer to my prayers. I would love to "pay it forward" and have a little giveaway for my long time readers and new readers! I will be giving away a set of 5 Montessori Practical Life Dressing Frames to one lucky reader! These dressing frames are mine from Montessori Outlet, and since they are still in such nice condition, I will be passing on the love! I will be choosing one lucky reader at random, one week from now, on Friday, October 15, 2010. If you are already a follower, you can enter as well! Share my blog with 2 new friends who sign up to follow Montessori Candy and you will be entered twice! Lucky you! Just leave me a comment letting me know what you would like read and see more of and who your two friends are that are now following the blog, Make sure to post your name and email address as shown above. Make sure they click to join and become a follower so that you can be entered to win! You can also earn two entries by posting this giveaway on your blog. Just add a link to your blog post where you mention this giveaway to be entered twice! The giveaway will be closed at 1pm Mountain standard time on Friday, October 15 (that's next Friday!) and the lucky winner will be announced shortly after! So go and share the great news with some friends!